The BBC unveiled the pay cap just one day before lawmakers are scheduled to question the head of the corporation about the broadcaster's pay culture. 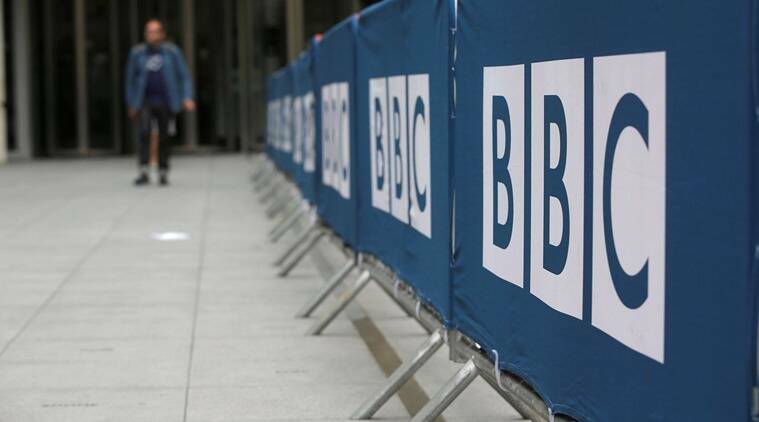 The BBC proposed a 320,000 pound ($449,000) pay cap for news reporters and anchors Tuesday as the taxpayer-funded corporation tries to narrow the gap between men and women. The BBC unveiled the pay cap just one day before lawmakers are scheduled to question the head of the corporation about the broadcaster’s pay culture. The hearing is likely to be uncomfortable for the BBC, as it is scheduled to include testimony from Carrie Gracie, the China editor who resigned the post in protest after learning her male counterparts doing the same job earned much more. Tensions over the gender pay gap flared last summer when the BBC released a list of top earners that showed many high-profile women earned far less than their male counterparts. In recent weeks, a number of the BBC’s leading male presenters agreed to take pay cuts to help reduce the disparity. Factors cited by management such as audience recognition could not justify differences in pay, a report by a group representing women at the BBC said. It described the situation as a self-fulfilling prophecy, since men were selected for the positions in the first place and thus gained audience recognition by being on air. “While individual BBC managers have been supportive there is still a bunker mentality in some quarters and women have experienced veiled threats made against them when they raised the subject of equal pay,” the report said.